When it comes to preparedness, it’s best to plan once and be ready for any type of emergency. 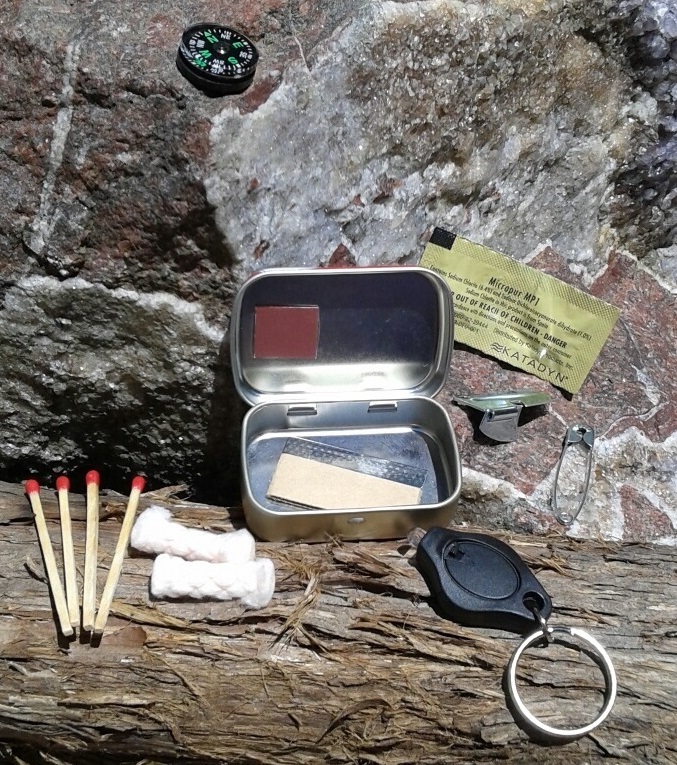 By carrying one of several available survival kits, you can walk with confidence through life from a position of strength. 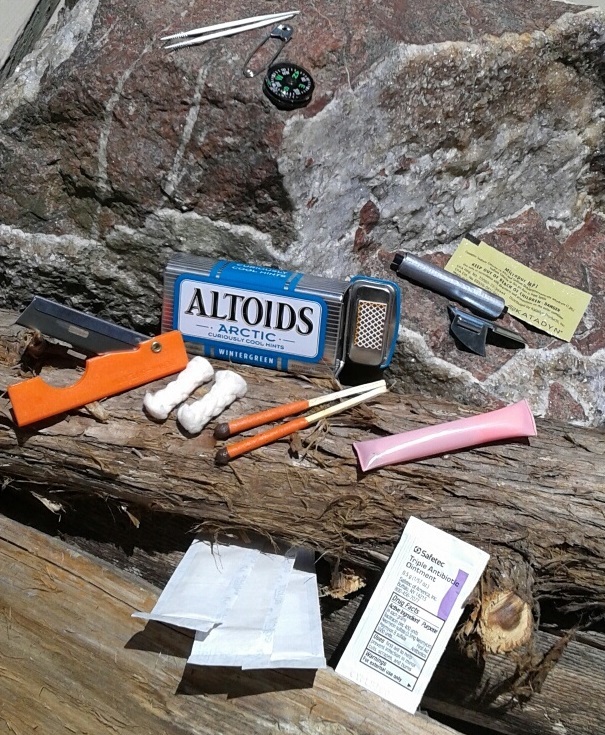 You can feel secure in knowing you carry with you the essential items necessary to handle multiple urgent situations. 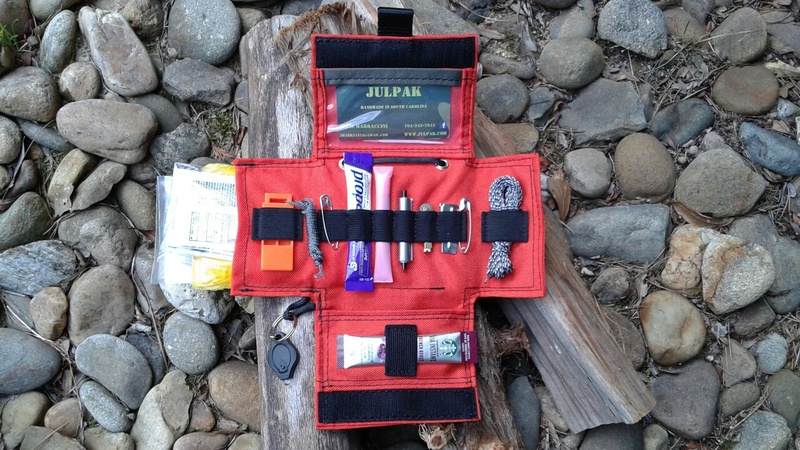 Survival sayings come in handy when deciding how to stock your GOOD (get out of dodge) or Get Home Bags, and Julpak is committed to helping you find the right gear at the right price. 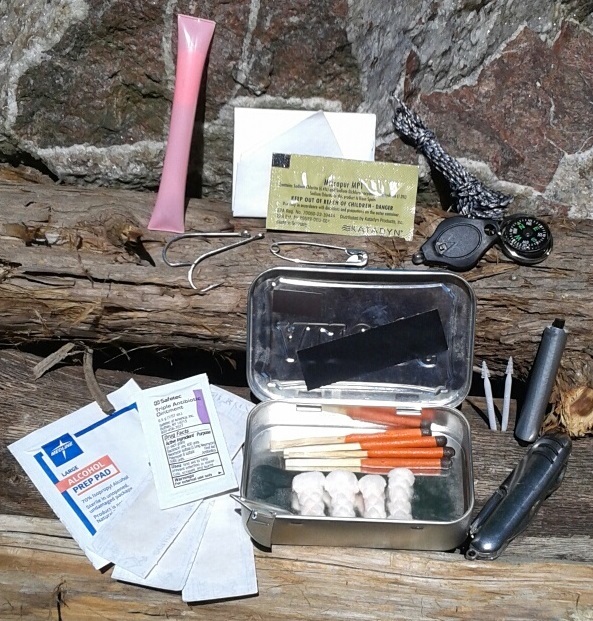 As a result, we have put together several kits that address the basic needs of a survival or emergency situation.